These 6 products solved tricky problems on job sites. Project: Lifestyle Communities, Nashville, Tenn. Problem: The design called for eight-inch EPS shapes around the windows, which meant back-wrapping these termination points in the field would have been near impossible. Solution: Dryvit Acrocore Starter Boards were integral to the project at these termination points. The boards are uniformly machine-coated to produce a product that is three times harder and stronger than traditional hand-applied starter boards. Also, installing pre-coated starter boards was three times faster than manual back wrapping. Project: Hyatt House hotel, New York City. 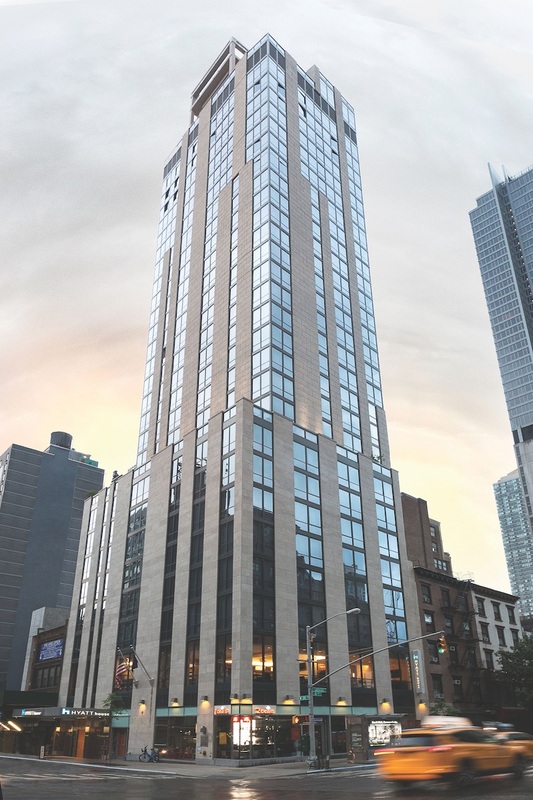 Problem: New York hotel needed a high-performance cladding system that provided the look and feel of natural limestone. Solution: StoTherm ci Lotusan with a limestone finish was used between floors nine and 32. The insulation wall system consists of a high-performance wall cladding integrating several control layers: StoGuard waterproof air barrier for air, water, and vapor controls; expanded polystyrene for thermal controls; and StoLit Lotusan, a textured, superhydrophobic coating with self-cleaning properties as the watershed control layer. Project: Los Angeles International Airport concourse. Problem: The project needed an insulation solution to help meet the California Green Building Standards Code Mandatory and Tier 1 requirements. Solution: The design and construction team used more than 215,000 sf of Atlas EnergyShield CGF Pro for wall insulation and 500,000 sf of ACFoam-II for roof insulation due to their low VOC emissions and performance. 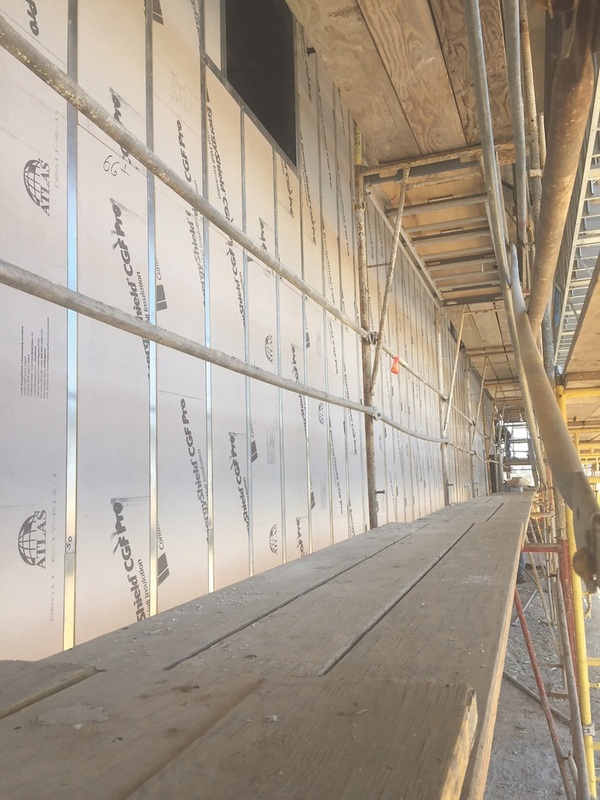 The EnergyShield GCF Pro wall insulation is vapor permeable and composed of a Class A fire-rated (NFPA 285 compliant), closed-cell polyiso rigid foam core faced with a high-performance coated glass facer on the front and back. The ACFoam roof panels needed to be custom made (2x8 feet as opposed to the typical 4x4 or 4x8 feet) in order to meet the architect’s design needs. 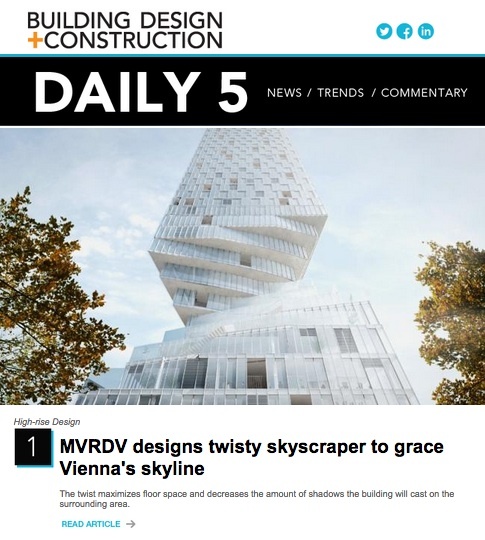 On the team: Gensler and gkkworks (now CannonDesign) designed the project. Turner Construction and PCL Construction managed the construction. Project: Palmetto Bluff Resort, Bluffton, S.C. 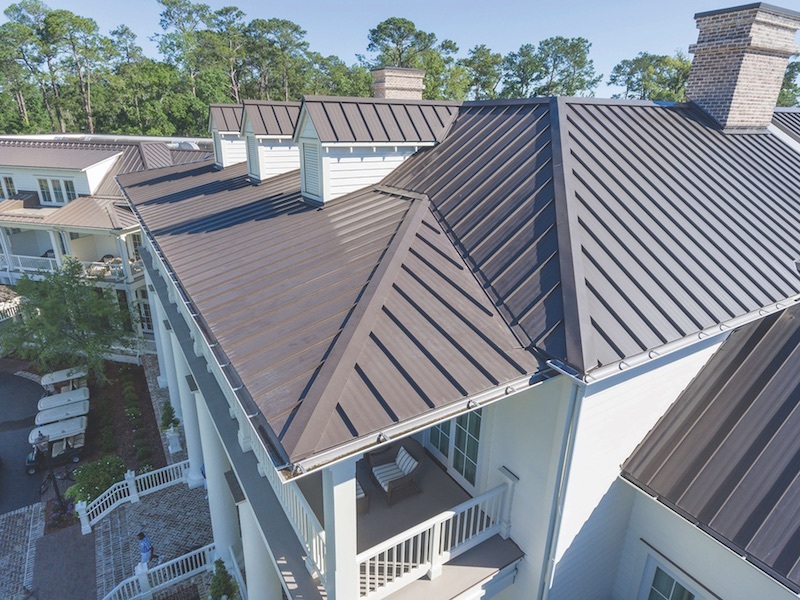 Problem: A metal roof product that complements Low Country architecture was desired for an addition to one of the largest waterfront properties on the East Coast. Solution: A Pac-Clad Snap-Clad roof finished in Patricia Bronze, was selected and installed on a tight deadline. 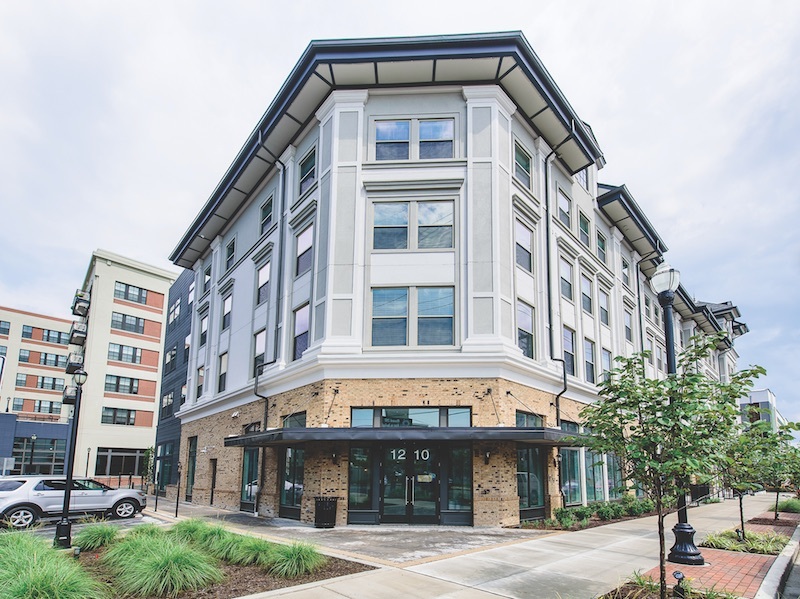 75,000 sf of the 24 gauge Galvalume panels were used to complement the Low Country architecture while helping to keep the project within the scope of the original buildings. 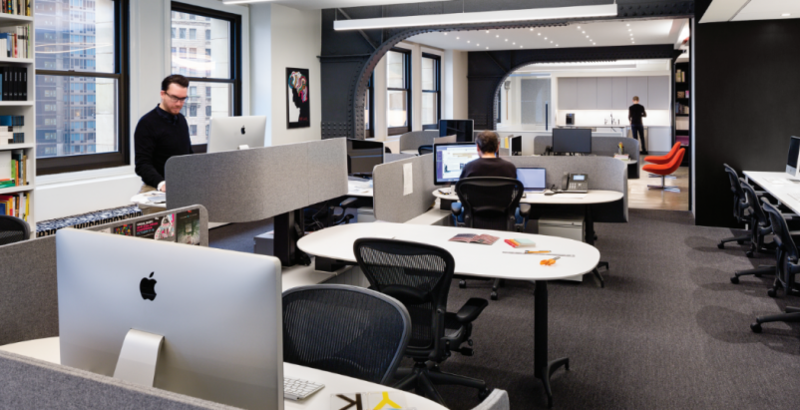 On the team: HKS (architect), Choate Construction (GC). Project: Asplundh Cancer Pavilion, Philadelphia. Problem: The design team wanted the architectural aluminum system to resemble the look and texture of natural wood to complement its biophilic design. 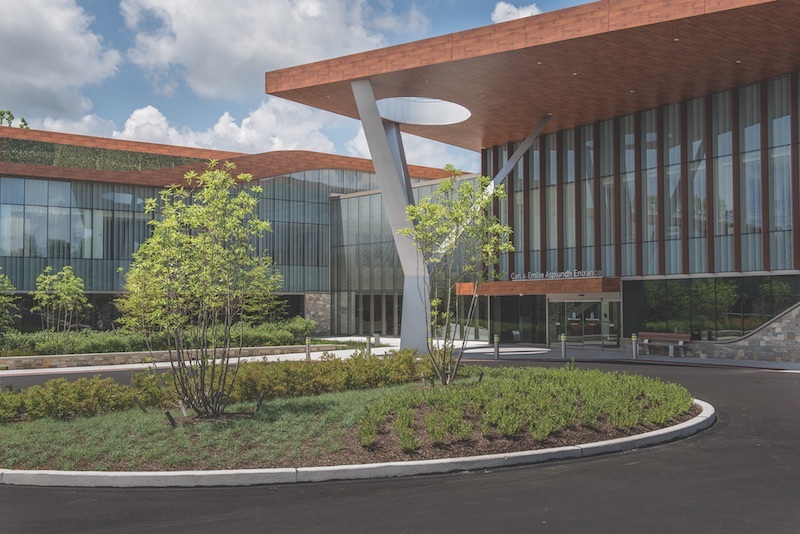 Solution: The facility’s exterior includes large, vertical sunshade fins and eight- to 12-inch-deep horizontal curtain wall cover plates, manufactured by Kawneer, that were finished by Linetec in a hazelnut brown, textured wood grain color. The finished aluminum looks like real wood and is termite and insect proof, UV and corrosion resistant, and fire retardant. On the team: EwingCole (architect), R.A. Kennedy & Sons (exterior glazing), Structure Tone (CM). Project: The Towers @ Great America, Santa Clara, Calif. 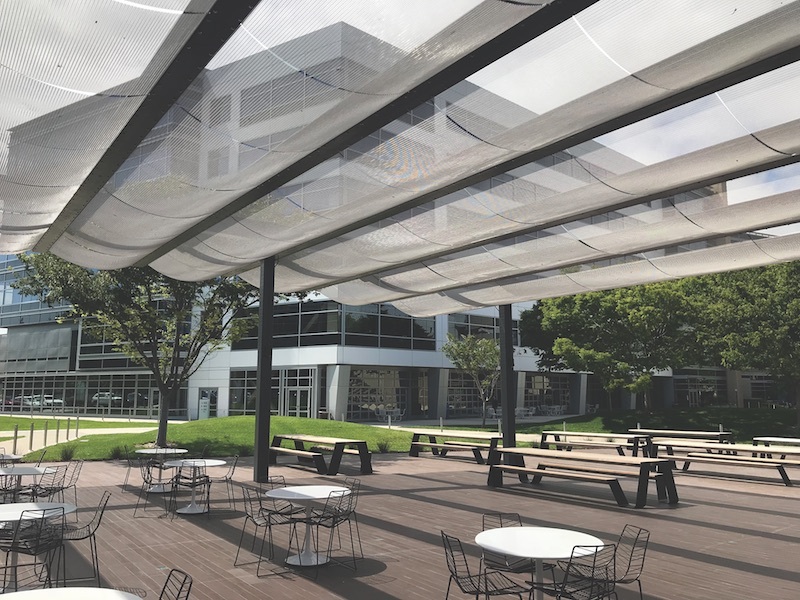 Problem: The outdoor dining area at this multi-tenant office complex needed shading while still offering connectivity to a redesigned amenities building and indoor eating space. Solution: A draped metal mesh canopy casts soft shadows to help minimize direct sunlight and glare. A 45-foot-long mechanical sliding glass wall separates the outdoor eating area and the indoor dining space. The canopy acts as a continuation of the overhead plane, especially when the wall is open, to further connect the two spaces. Seventy stainless steel mesh panels were used for the project in Cambridge’s Mid Shade pattern with 42% open area. 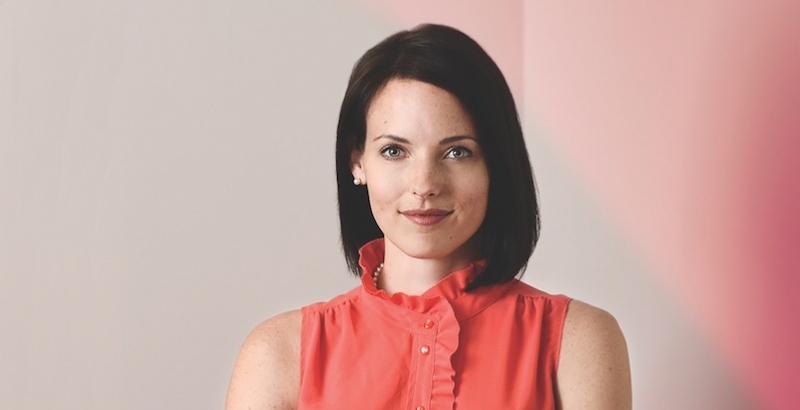 On the team: Little and AP+I Design (architects). 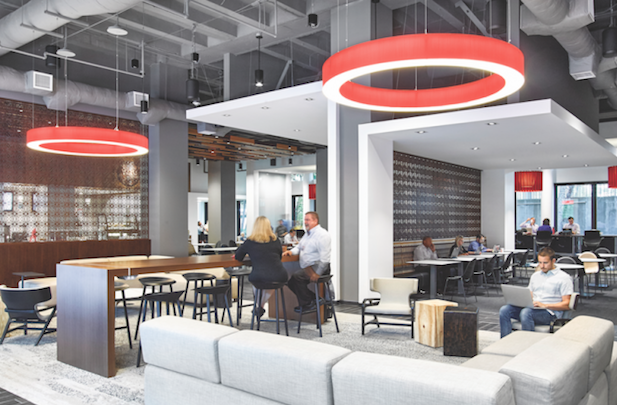 These products brought a unique element and provided solutions to these six projects. 6 new products to help put the finishing touches on any multifamily project. Avery Dennison’s Vela places a thin translucent film over indoor glass panes, creating a fully “switchable” system. 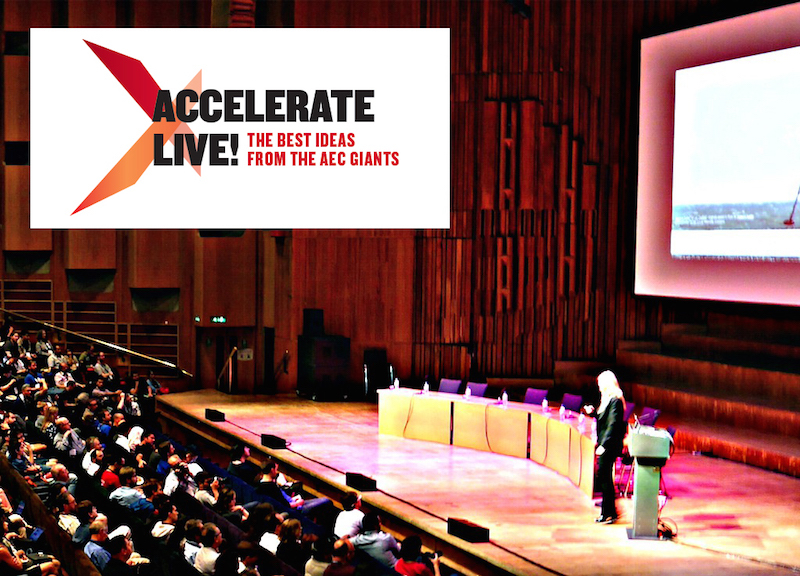 These six products can provide innovative solutions to numerous design projects.